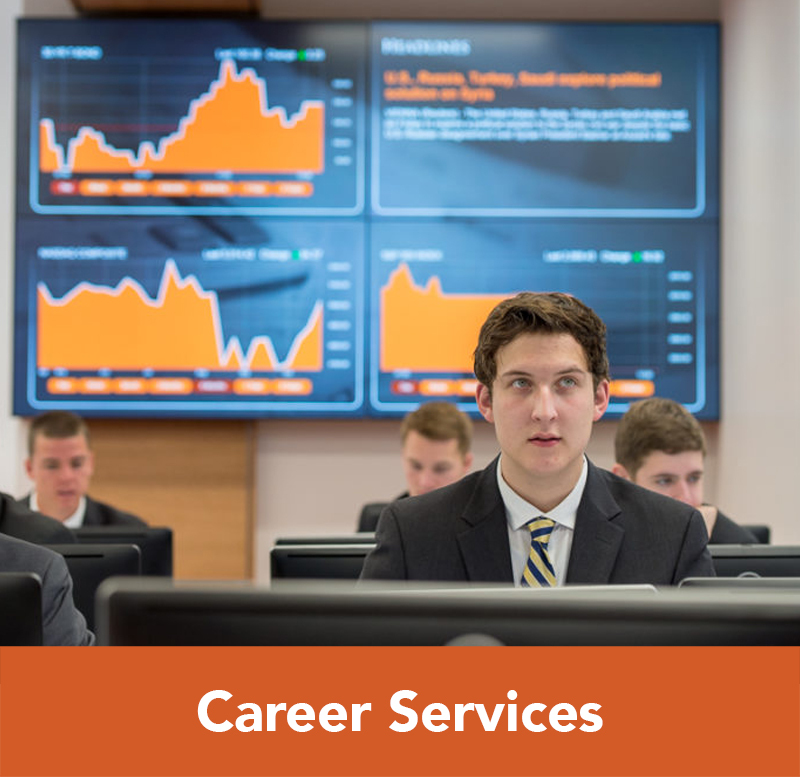 As Campbell Business Alumni, your support ensures that current and future students benefit from a transformational learning experience. Your generosity also serves as an investment into the value of your own degree by strengthening the school’s brand. Both tangible and intangible gifts of any size from alumni and friends sustain the excellence of the Business School. We are honored by each contribution made by Campbell Alumni and friends. Your gifts of time and resources matter. 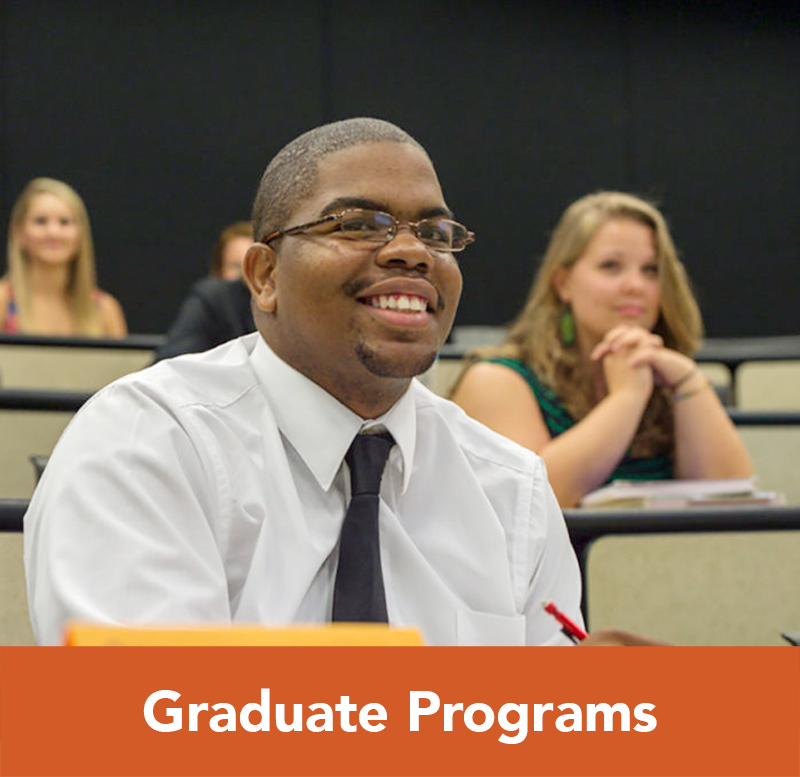 Learn more about Campbell University’s current fundraising campaign. 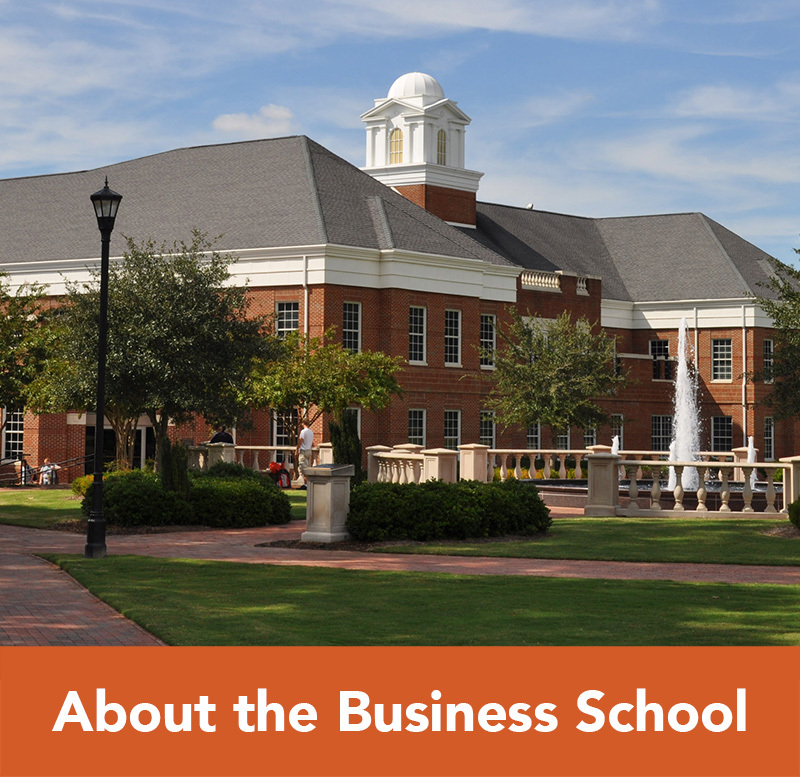 Discover current fundraising initiatives for Campbell Business. Join thousands of fellow alumni and friends in support of this unprecedented effort. The quickest and easiest way to give is to donate online. Online giving has an immediate impact. Choose from a variety of designations and receive instant acknowledgement of your generous donation. Please remember to designate the Business School as the recipient of your contribution. 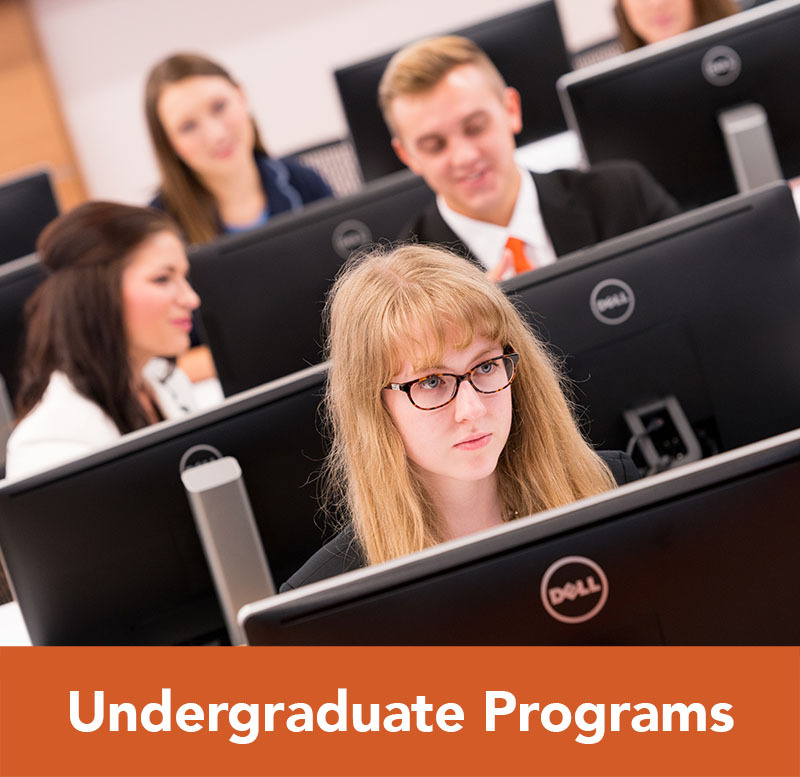 For more information about supporting the Lundy-Fetterman School of Business, contact Nathan Rice, Director of Development, at rice@campbell.edu or 910-814-4354. 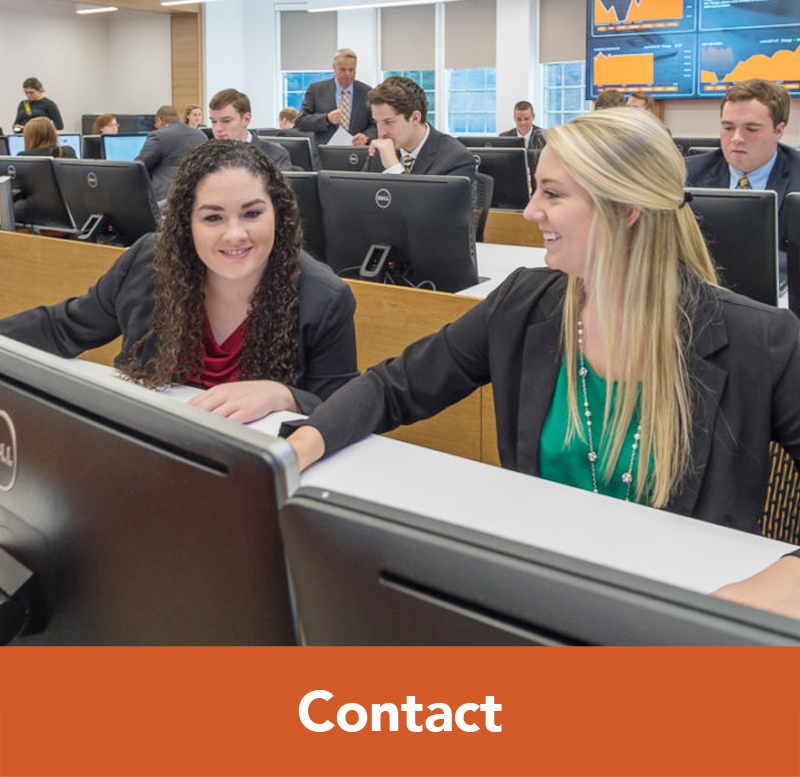 Thank you for choosing to support the Lundy-Fetterman School of Business and our students!